I waited for over a year before I decided to rate this great small company. Since their work, my house has experienced hurricane force winds and a tornado like downdraft that took out large trees. Chuck G.
They were very professional and easy to work with. They did a great job replacing my roof from start to finish. Price was reasonable. I definitely recommend them.James H.
Is Your Roof Prone to Hail Damage? 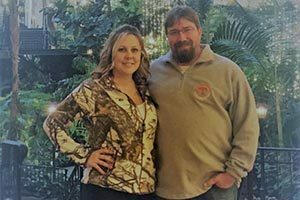 Welcome to Valley Vista Construction, Inc., a local family-owned Maryville, TN, roofing contractor that specializes in residential roofing, commercial roofing, roof repairs, roof maintenance, total roof replacement, gutters, and storm damage repair. From asphalt shingle to metal to single ply and even modified bitumen, we do it all. 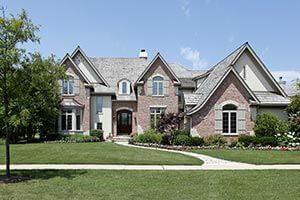 Our technicians specialize in each particular roof type, allowing us to take on roofing projects of any size and scope. 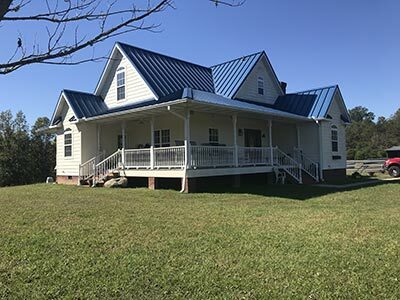 The right roofing contractor can complete a roofing project on time and on budget, while causing minimal disruption to your household or business operations. For you, this means peace of mind and hassle-free roofing services. Let our years of experience work for you and give your property the beautiful, durable, and energy efficient roof it deserves. Valley Vista Construction, Inc. only uses high quality products built by the most trusted manufacturers in roofing. 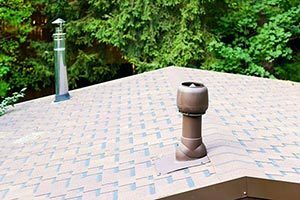 Coupled with the skills and training of our technicians, you can rest assured that when we work on your roof, you get the unbeatable combination of quality materials and solid workmanship. Our goal is to consistently improve and maintain a stellar reputation through the quality of our products, services, and commitment to customer satisfaction. Valley Vista Construction, Inc. is proud to be a factory-certified GAF Master Elite roofing contractor. This places us in the top 2% of all roofing contractors in the US. To earn the Master Elite designation from GAF Corporation, the country’s leading roofing materials manufacturer, our management, and installation crews have completed rigorous training and testing to ensure that our installation methods meet the superior standards established by GAF. 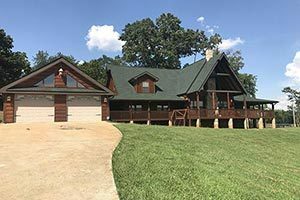 Very few roofing contractors in Knoxville, TN, achieve this prestigious accreditation, and that alone should tell you that when you work with us, you work with one of the best in the business. Our Master Elite contractor status gives homeowners a great opportunity to protect their new roof with GAF’s exclusive Golden Pledge Limited Lifetime Warranty. That means GAF, the roofing materials manufacturer, backs our workmanship for 25 years as well as their materials for the lifetime of your roof. With a guarantee like that, you’ll never have to worry about your roof again. 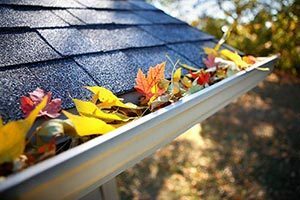 We also install gutter and gutter guards. We can take care of your roofing and gutter/gutter guard needs for residential and small commercial projects at budget-friendly prices. 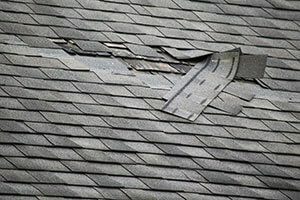 Get in touch with Valley Vista Construction, Inc. today and you can kiss your roofing problems goodbye. You may reach us by calling (865) 963-7003 or using the customer form on our Contact page.